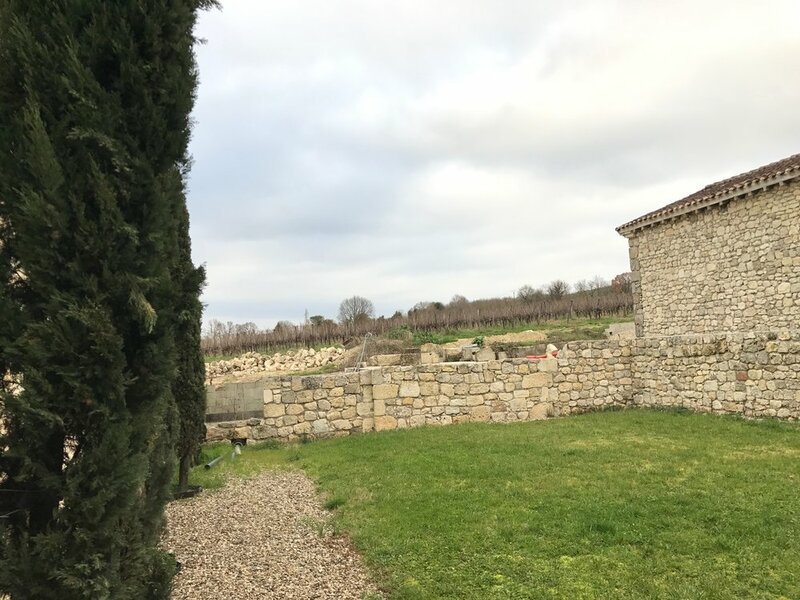 Domaine Séailles — MFW Wine Co.
Domaine Séailles is one of the pioneers of organic viticulture in the Côtes de Gascogne region of Southwest France. 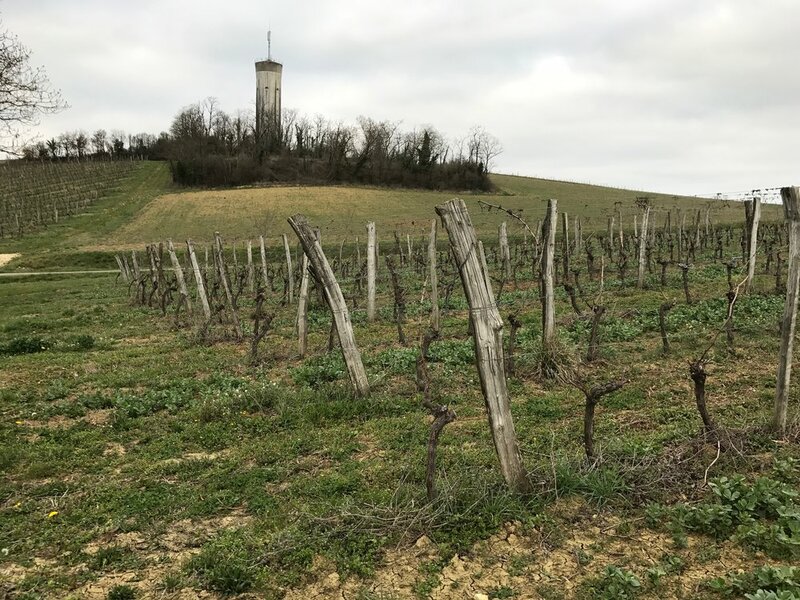 A family-owned estate since 1961, Séailles is now run by Jean Labérenne, who lead the domaine to Ecocert organic certification in 1997, swearing off all chemical fertilizers, herbicides, insecticides, and synthetic chemical products. 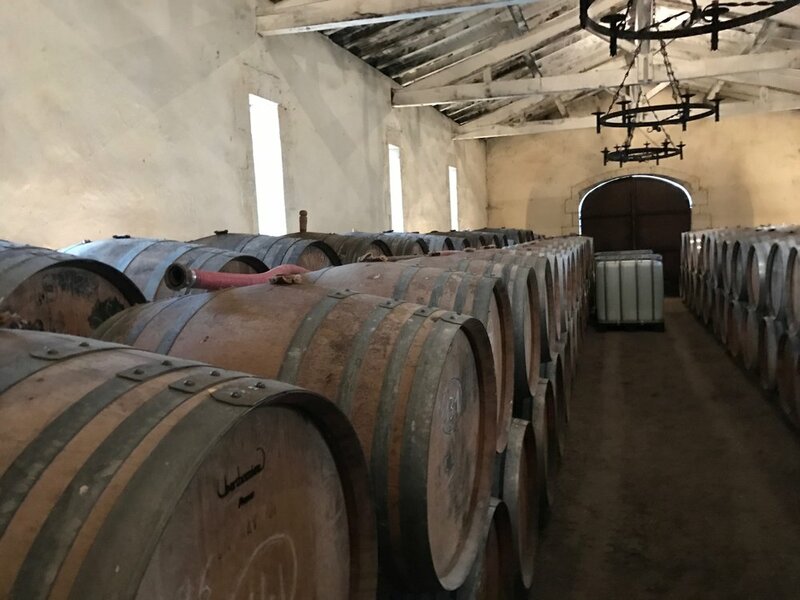 Located in the town of Ténarèze, which is unique in the region for its limestone soils, Jean farms a total of 25ha of hillside vineyards with help the of Julien Lanclet and Laurent Lefèvre, even saving 2ha of vines to make the traditional spirit of the region, Armagnac. Both native yeast fermented, the reds are aged in cement tank, while the whites are all done in stainless.